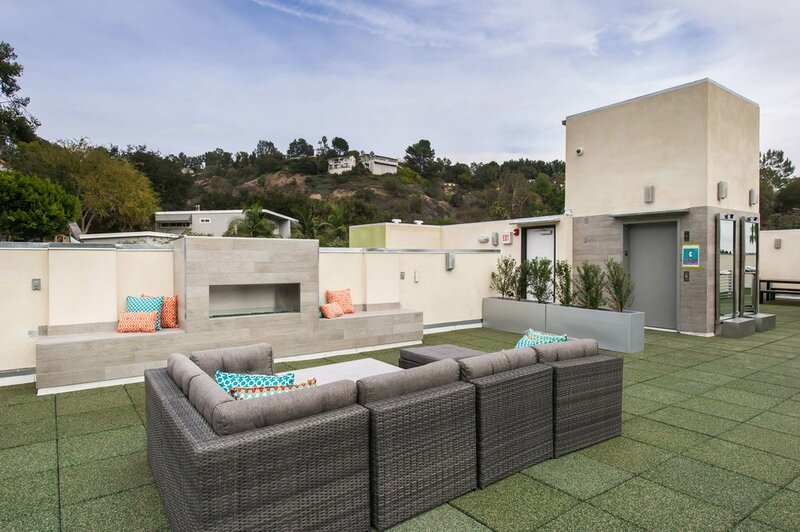 Welcome to Empire at Bellagio, a newly constructed 23-unit multi-residential building in the exclusive Bel-Air enclave of Los Angeles. 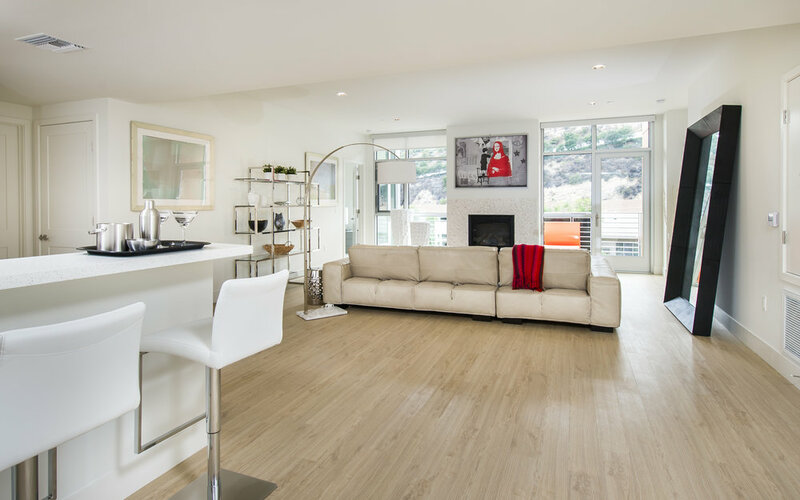 This intricately designed project with exquisite one, two and three bedroom urban apartments offers exceptional views of the renowned Getty Center Museum and Santa Monica Mountains. 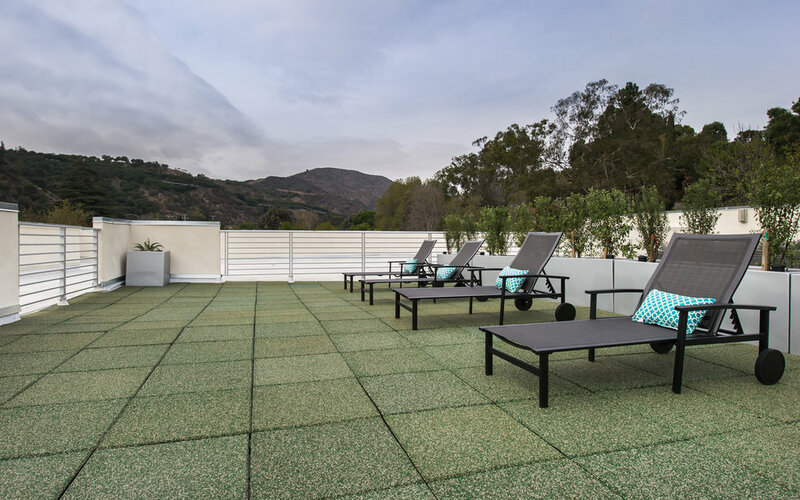 Upscale amenities and the tranquility of nature make these residences the ideal place to live in Bel-Air. As a US Green Building Council LEED certified community, Empire at Bellagio is dedicated to preserving our environment while providing the ultimate living experience.